Jeven Dovey is running another amazing giveaway to gift one of their fans with cool vlogging camera! To enter in this 2nd DJI Osmo Pocket Vlogging Camera Giveaway grab your free entries by following few simple steps listed down below! 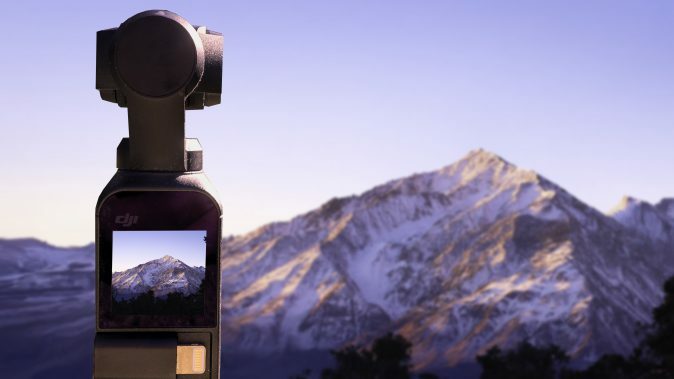 Osmo Pocket uses DJI’s smallest 3-axis mechanical handheld gimbal. In real time, it precisely adjusts for your movements, turning your handheld video of a golden sunset or your child’s first steps into a movie-like scene.